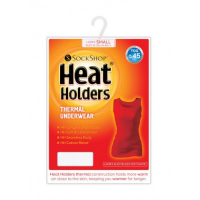 HeatHolders thermal underwear is soft, close fitting and quick drying, ensuring you stay comfortable in cold weather. 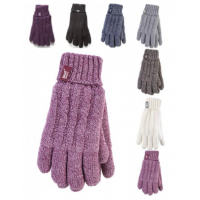 Ideal for outdoor sports and working outside in winter. 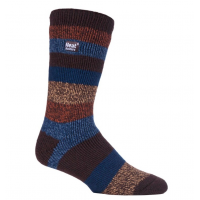 Choose from a range of styles, colours and sizes for men and women. 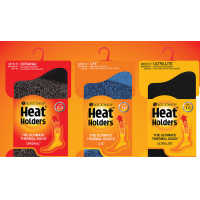 Contact HeatHolders to stay warm this winter. To stay warm in cold weather, it’s important to have a layer of insulation next to your skin. 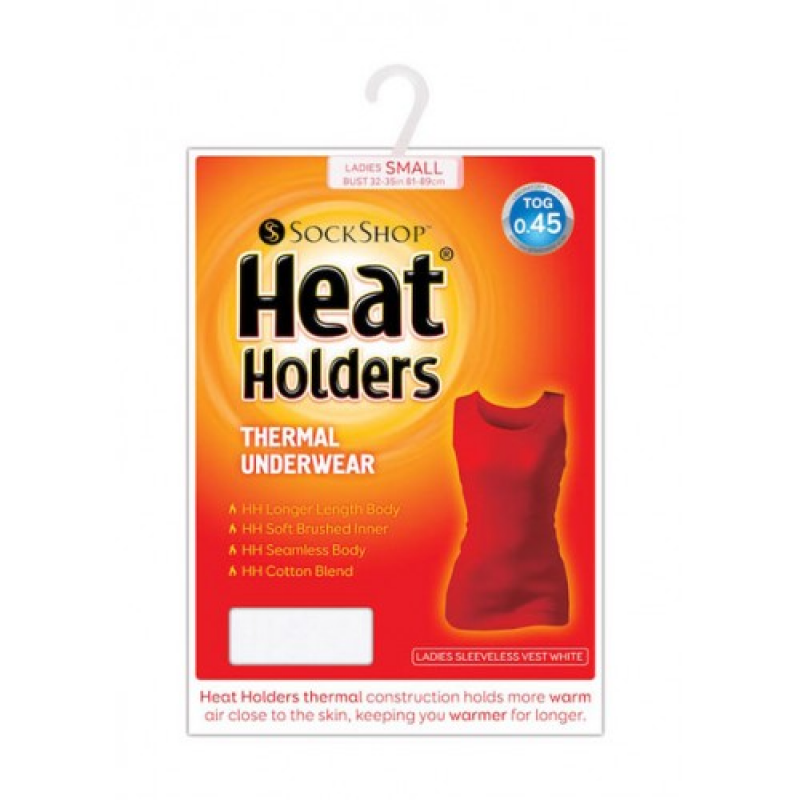 HeatHolders thermal underwear is soft, comfortable and highly-insulating. 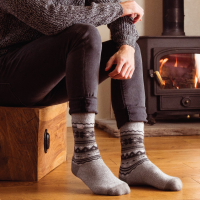 It traps warm air next to your skin to keep you warm for longer. 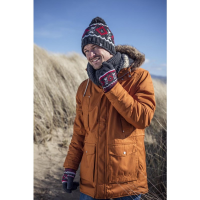 Thermal vests and trousers fit comfortably under your clothes, making them ideal for outdoor activities and work or casual wear in cold weather. 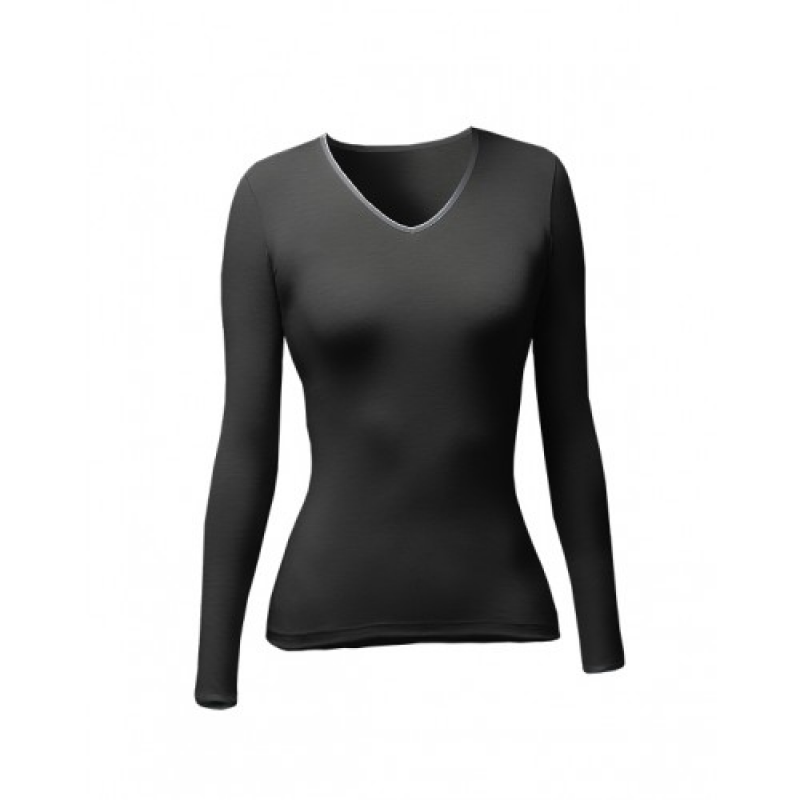 Choose from three thicknesses of thermal underwear: lightweight, thermal and microfleece. 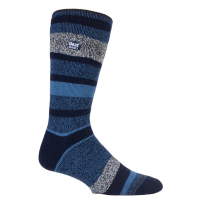 Be warm outside this winter. Contact HeatHolders today. 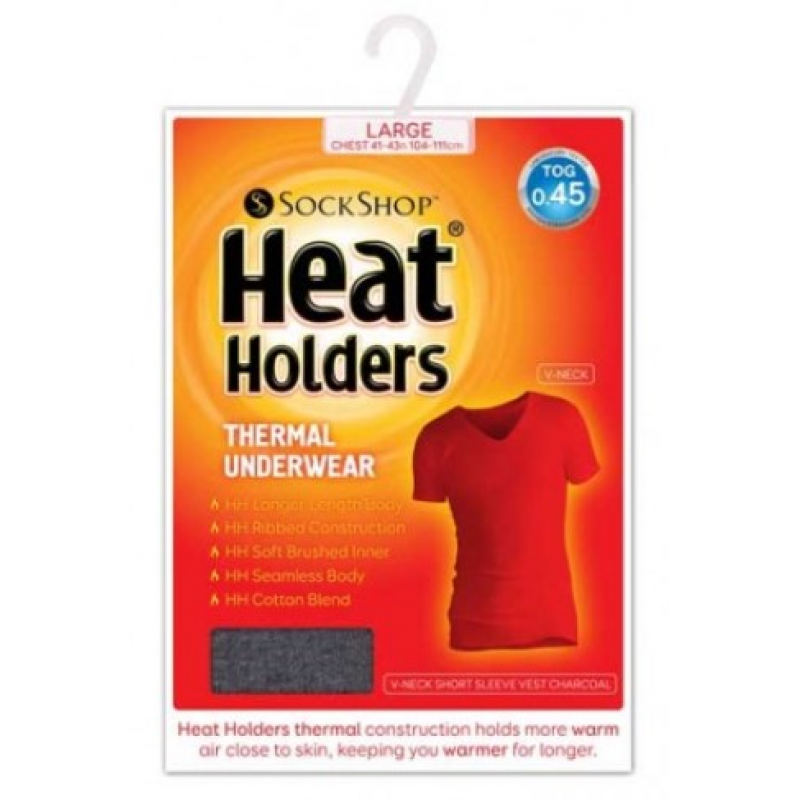 HeatHolders thermal underwear products are available for men and women in a range of sizes and colours. 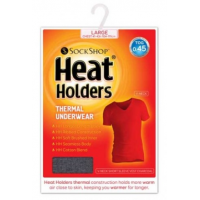 Contact HeatHolders to find out more about the thermal underwear range.